TNT Tanning currently has 18 locations in the Greater Cleveland and Akron areas. Come on in and Get The Look…That Gets The Looks! 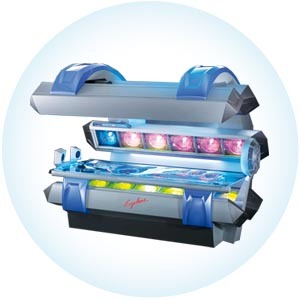 TNT Tanning is dedicated to offering state of the art equipment and high quality products to our clientele. We encourage responsible tanning! 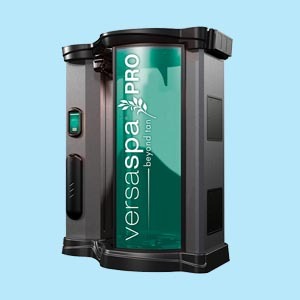 VersaSpa is the modern tan, combining the science of skin care with advanced tanning technology to rejuvenate skin and amplify the quality of the tan. 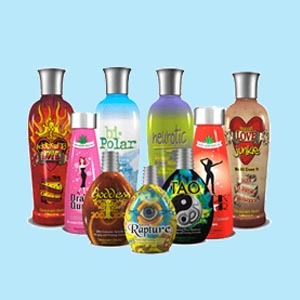 TNT Tanning offers a full line of California Tan indoor and outdoor tanning products, including Sunless Professional, Bronzer and Intensifiers. Sign up for our E-Club to receive TNT Tanning specials and discounts via email. We will not disclose your email address to anyone. TNT Tanning was established in 1994. It is a family operated business providing Northeast Ohio with premier tanning facilities.